Dr. Ahmed will be attending a workshop for the US/France iREU program in Toulouse, giving a seminar at the Laboratoire Interdisciplinaire de Physique at the Universite Grenoble Alpes, and giving a conference presentation at the World Congress of Biomechanics in Dublin, Ireland. Looking forward to all the fun science travels! Welcome Maria and Karin to the Lab! Maria and Karin join us from Troy High School for their summer internships! Dr. Ahmed will attend the CSU Maker Convening 2018 at SSU. Let’s see if we can get some maker space going at CSUF! Congrats to Paris for being admitted to pursue his Ph.D. at Princeton University! 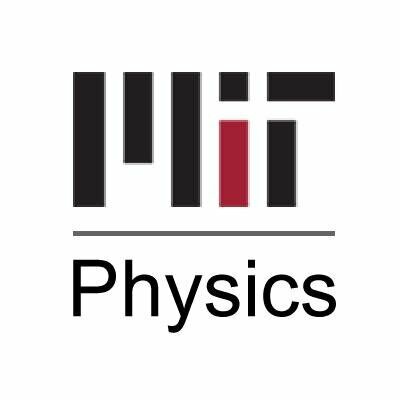 Congrats on being admitted to the MIT Department of Physics!! Bon voyage to Monika and Paris! Have a great research trip this summer in Grenoble, France! Paris will be working at the Institut Néel on strain-mediated coupling of a quantum-dot mechanical oscillator hybrid system, and Monika will be working at the Université Grenoble Alpes on mechanical waves in epithelial cell sheets. Congratulations to Corbyn and Mauricio! Congratulations on being accepted to the Princeton Summer School on the Physics of Life! It’s going to be a blast! !